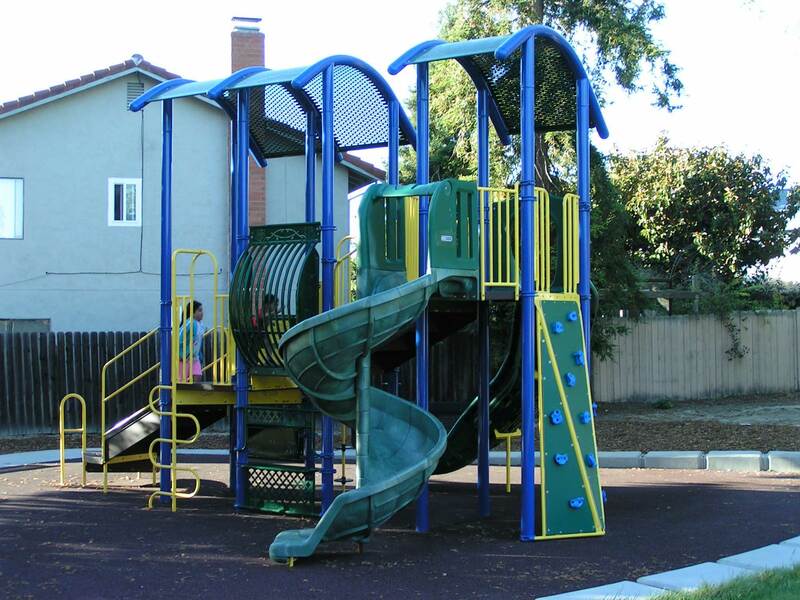 A Major Outdoor Athletic & Playground Equipment Provider for the San Jose Area! At Northern California Playworks (NCP), in San Jose, you can create as much of your playground or outdoor equipment project as you desire. We are flexible with your projects needs. Especially if your project needs only commercial playground equipment and/or installation. 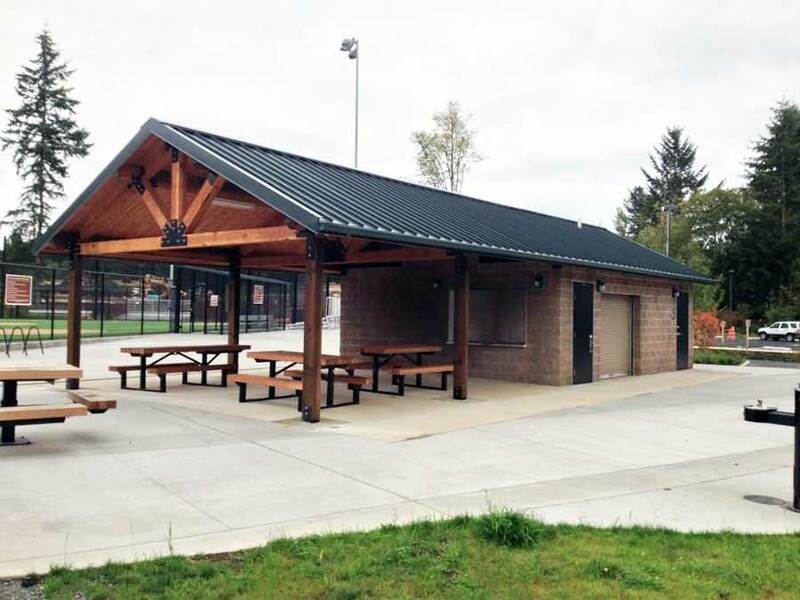 Over the years, we have combined together the finest manufacturers and installers for your commercial playground structure needs. 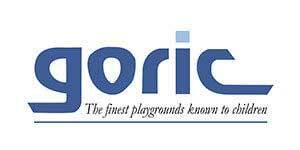 We are a complete playground equipment company. 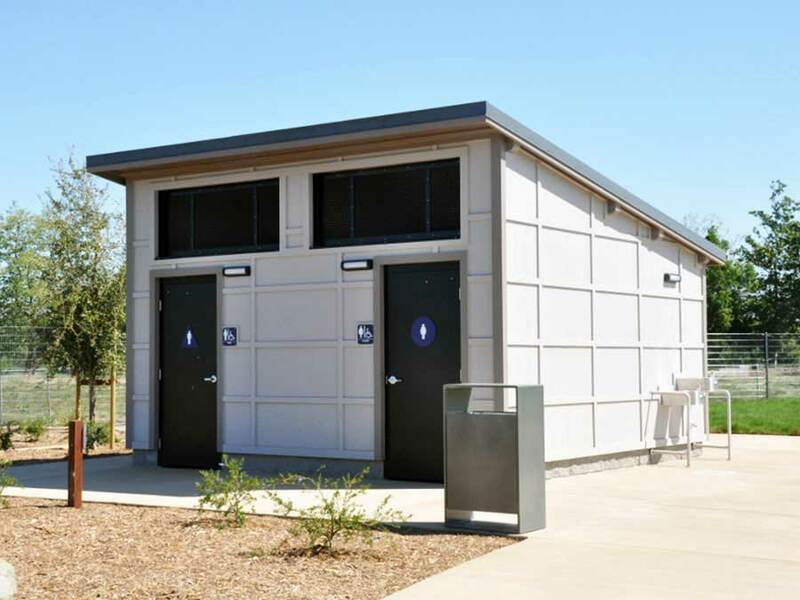 Plus, a provider of outdoor athletic equipment, restroom & concession stands and flagpoles. 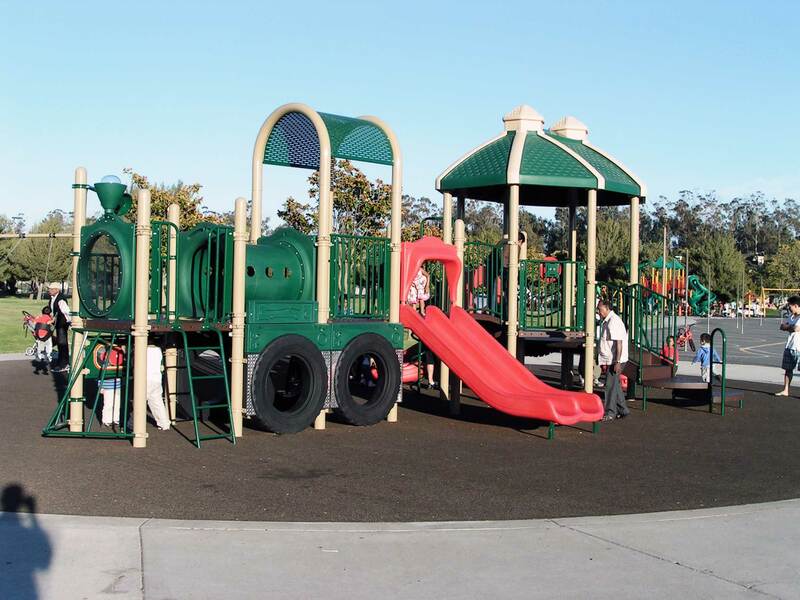 Since NCP’s inception in 2001, we have built relationships with playground manufacturers and installers. They all share a vision and commitment, which is to bring the best quality, safety, and innovation to children’s play. We made sure our long list of manufacturers, and installers that we work with, are compliant with all the leading safety standards. Especially for their respective industry. 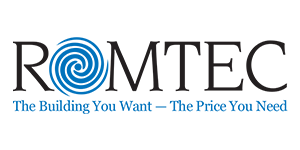 We invite you to browse through our line of innovative products. 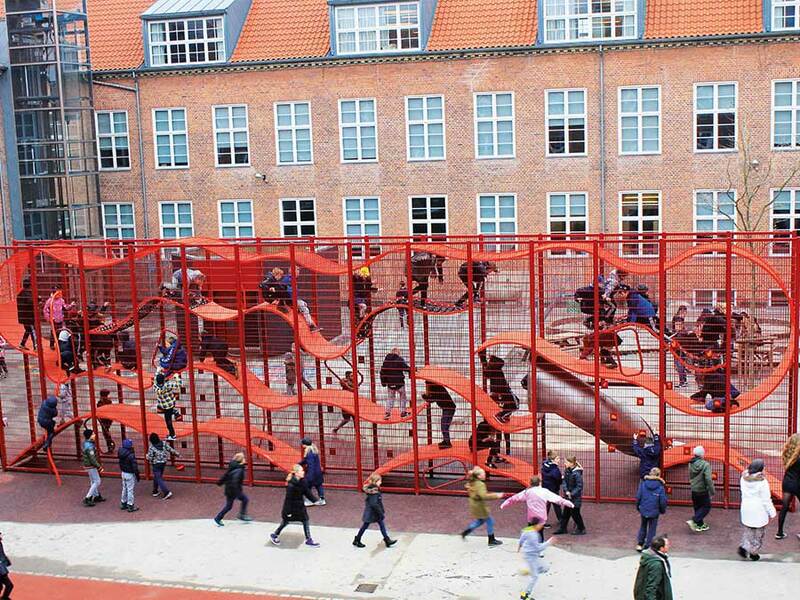 See what our playground equipment company can do for you. Combined with our manufacturers and installers, we have over 100 years of experience and industry knowledge. 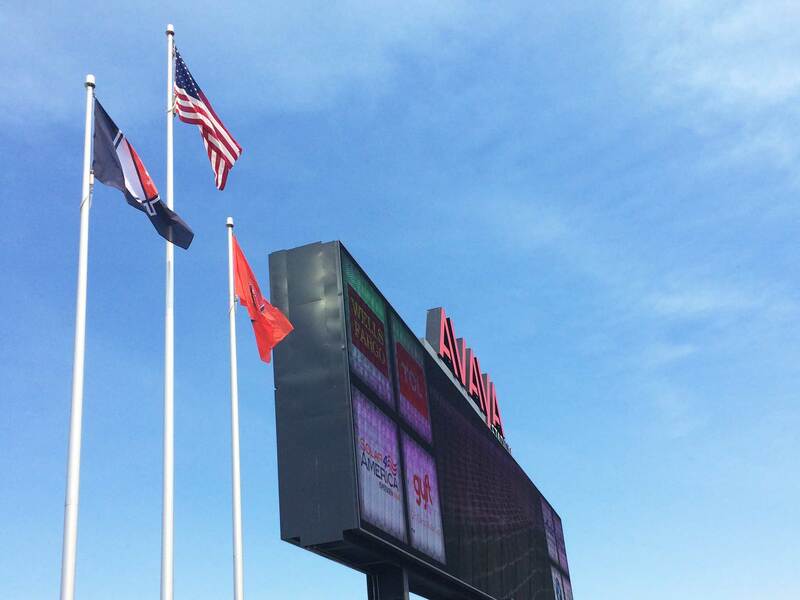 Our company would love to assist you with your playground, outdoor athletic equipment, site furnishings, flagpoles, safety surfacing, restrooms and concessions that would be perfect for your school, park, HOA, campground, daycare or apartment complex. Therefore, it’s important for us to try and find the equipment that is appropriate for your needs, and fit into your environment. Most of all, your budget! 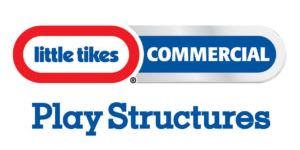 We feel that reliability and dependability are important to our clients. 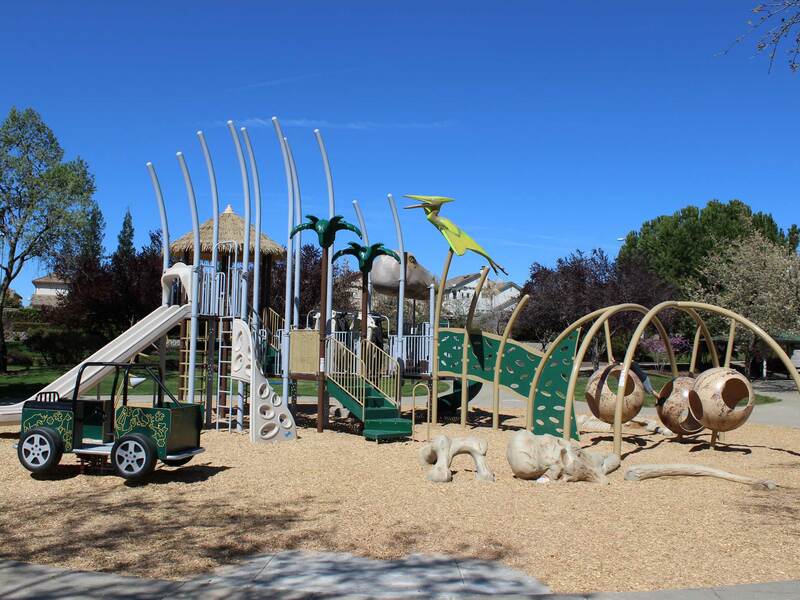 Our San Jose playground company sets a high priority on keeping our customers in the loop with their playground structures and other outdoor projects. This includes scheduling and showing up for appointments on time, providing proposals in a timely manner, and keeping our clients in the loop on shipping information. 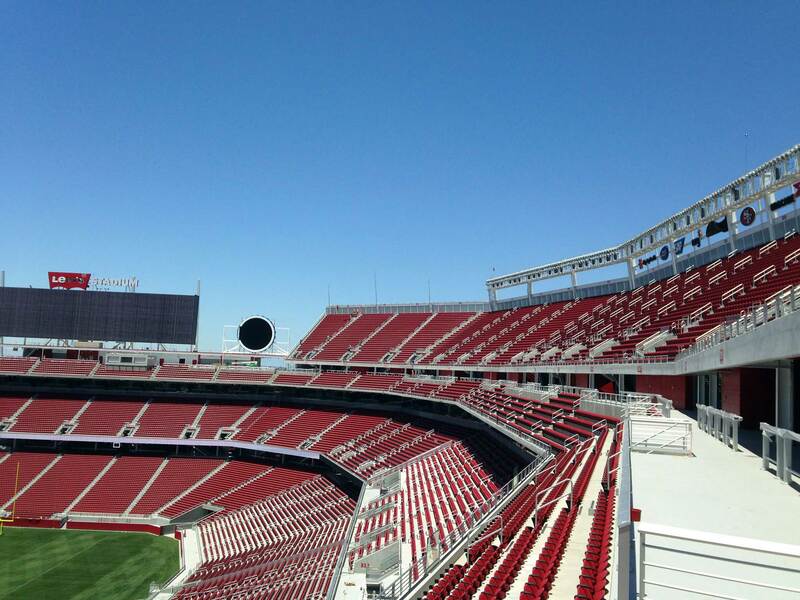 Northern California Playworks is Affiliated with the Best Companies in Their Field!